i was just scrolling through these blog pages and realized how good i'd been at documenting the important moments in our lives over the years. what a great collection this is of our lives here in this little house. and then i noticed how much i've missed over the last um... really... a year or so. i thought of gathering up photo's and snapping a few to catch up. like charlie's first day of sunbeams... and gavin's five birthday. the announcement of baby or the day we got out the paints and painted the entire roll of art paper. all things that have happened. but not been properly documented here. i could say that it's because instagram has done the documenting for me. or that my big girl camera is sick. that i spent the first trimester of this pregnancy napping or that i'm so over blogging. but if i'm totally honest, twenty-thirteen was hard. and the truth is that i just haven't required much of myself lately. the missing months here are an accurate depiction of how i've lived them. the days begin and the days end and some stuff happens in between. we're all dressed, fed and happy for the most part. but beyond that i think i've sorta - checked out. the familiar winter doldrum. i'll just keep treading water and slowly pull myself up for a good deep breath of spring air here soon. and i'm going to begin again. i'm just now pulling together our classroom valentine's for the year. this is my faaaavorite holiday and i just can't seem to muster up the energy to pull-off anything super creative. 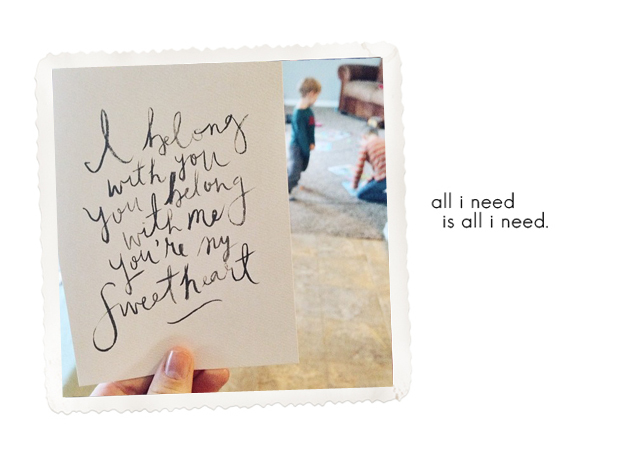 the boys and i will be totally relying on printables that i've found around the web. 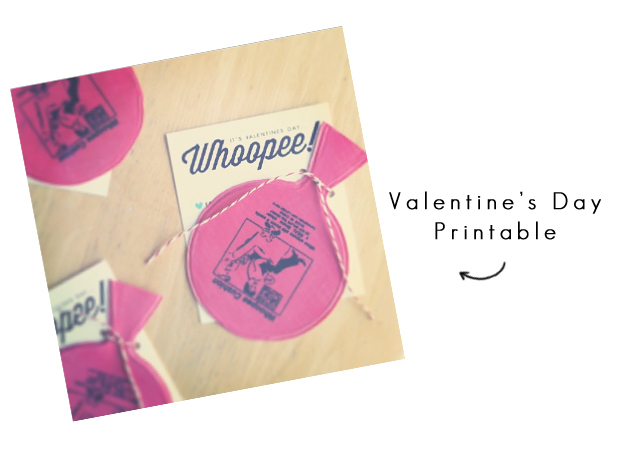 i've had several requests for a printable version of last year's whoopee cushion valentine. i know i'm a little late to the game but if you're anything like me - these will come in handy just in time! we fell in love with the idea here and decided to work up one of our own. One that was a little simpler and didn't use up so much of our black printer ink. i live in a house full of boys - so of course, these were a huuuuuuge hit! lucas and i had so much fun putting them together. 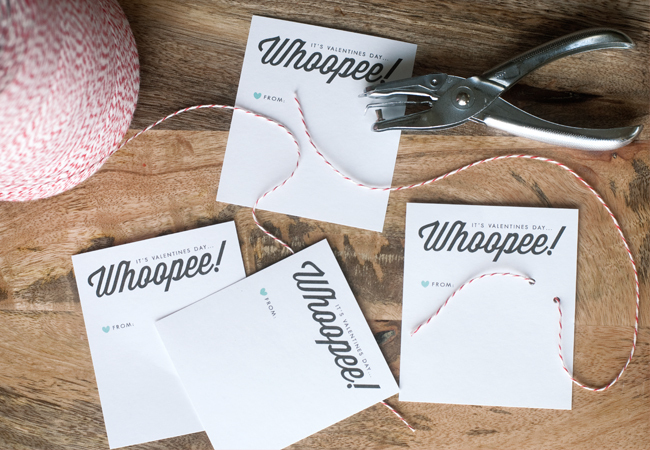 i printed, trimmed and hole punched while he signed his name and used a piece of twine to tie them up. 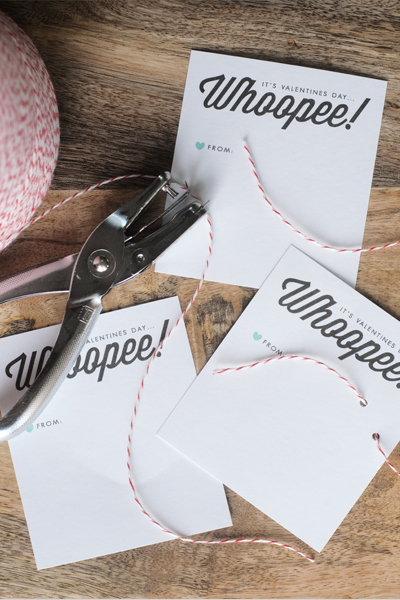 we found our mini whoopee's here. and hurry! they sold out last year. just purchase the PDF file using the button below and you'll be automatically directed to the download link. feel free to print as many as you need for your classmates. hopefully the week will end with a box of chocolates (the fancy kind) for both of us. 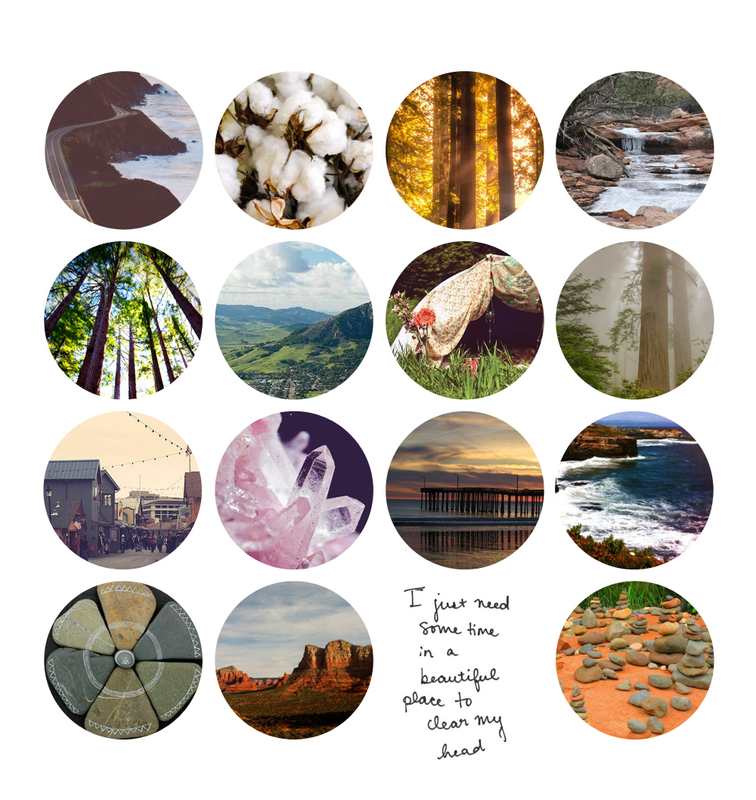 places where my heart rests. and now i know where she's been. i'd been careful with how i was wording my prayers. not wanting to be selfish with my pleading. if she needs to go. it's time to come back. i stopped the car and made andrey pray some more. gina doesn't belong to me. she is made of the earth. the red dirt of sedona. the salt of the california tide. she is the giant sequoias of the redwood forest. she is the concert echo on a late night in park city. the giggle of two best friends, grown old together.